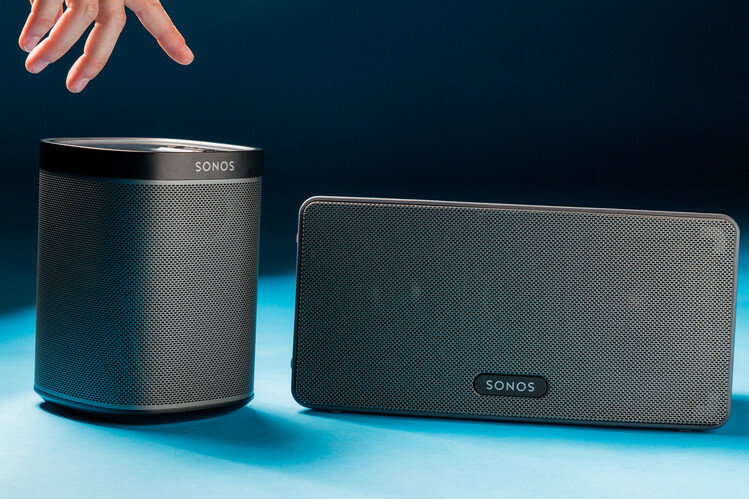 In 2002 Sonos set out with a goal, to reinvent home audio for the digital age. Our vision was simple – fill every home with music, and make listening a valued experience again. We’re making it easy for everybody to listen to the music they love in every room of their home. To hear the songs they love, to discover new music they never knew existed, and to appreciate it all with the highest sound quality. 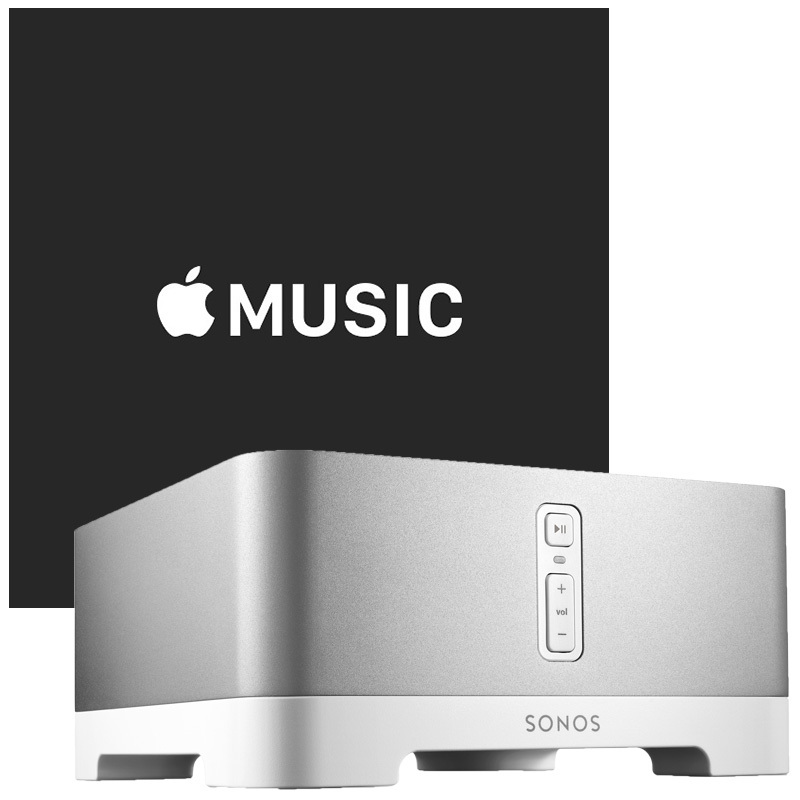 Sonos is the home audio wireless speaker system that streams all your music to any room or every room. Control your music one with one simple app, or compatible home automation system, and fill your home with impressive, riveting sound. Control the ambiance in your home from songs to fit the mood, to the volume, to the perfect playlist, to the soundtrack for your day, one app collaborates all your music services. Play the same song throughout the whole house, or choose a different song for each room, all at the touch of a button. Easy to install, easy to use, Sonos streamlines your music experience into a personal opportunity for every user! From small, personal speakers to surround sound for your home theater, Sonos speakers deliver the ultimate listening experience with expansive, crystal clear sound. It’s been said that Sonos isn’t afraid to think outside the —well, speaker—and it’s that exact thinking has helped elevate the company to outsell some of the biggest names in the technology world with its single product, home audio. 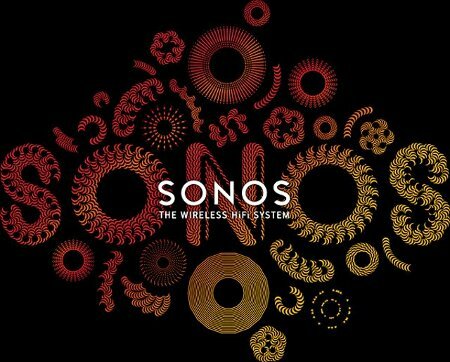 Sonos is compatible with many home automation systems. Let the qualified technicians at Smart Homes Smart Offices of Okemos, MI help you decide which home audio or business-grade audio system will work best for you. Smart Homes Smart Offices in Michigan, servicing the Greater Lansing area and beyond has partnered with Sonos to bring you the most innovative, streamlined technologies to your home or business. Our team of highly experienced and qualified installers, designers and programmers maintain the latest, ever-evolving, cutting-edge technologies. Our highly skilled team has the expertise to design and install a customized system specific to your needs – whether it’s a retrofit project or new construction.